In looking forward to the next set of offerings from the Mifland Brand is the Concept 1 Rucksack. 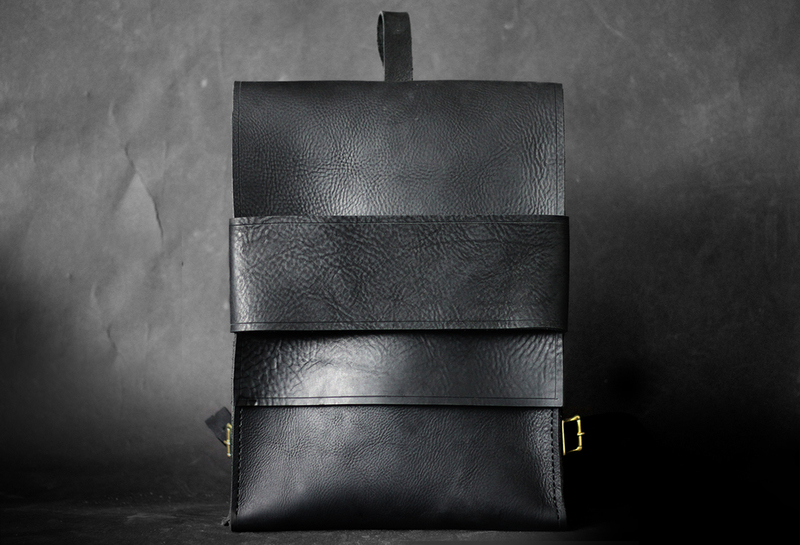 This rucksacks defines the term minimalism even more specifically than both the Deluxe and Standard Rucksacks. With keeping minimalism in mind we were able to create and introduce to you this new silhouette. Interestingly enough it keeps with the same shape as currently offered models with just a slightly larger base. ( Dimensions : 16h x 12w x 6d ). The Concept 1 Rucksack is due for release March 3rd, 2014 along with the rest of the spring collection. The Rucksack is currently available online and in-store in extremely limited quantities at Wish Atlanta . Please feel free to pay them a visit at their physical location or their website linked in the name. 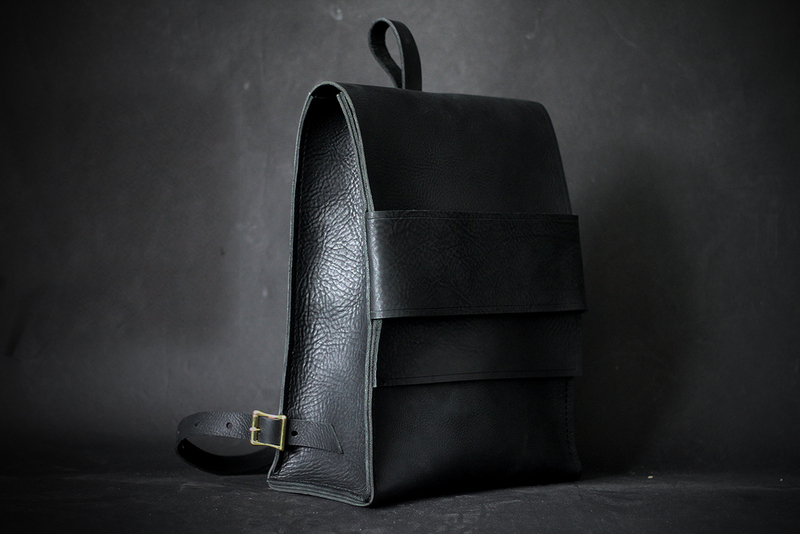 Lastly, the rucksack is currently only available in black and like the weather when it begins to warm up so will the color selections of the bags.